Paul Nicholls Racing has enjoyed a super season including 6 Grade 1 winners, including 2 at the Cheltenham Festival! We have an exciting opportunity for someone motivated and enthusiastic to join the team and be a part of further success for the new season ahead in July. If you fancy a change from your current role and would like to work with some talented horses then this is an opportunity not to be missed! 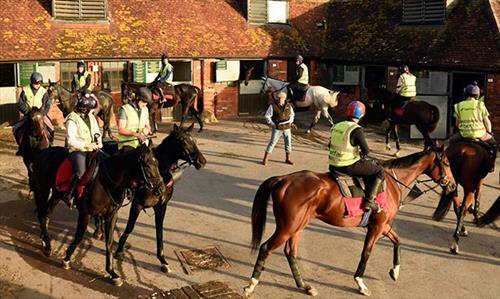 We are looking for an enthusiastic person to join the team who might like to experience working in a top National Hunt yard in the UK, this might suit someone looking to experience a jump yard whilst the flat season is quieter. 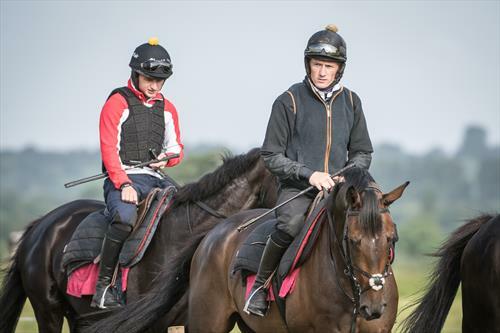 We offer a great opportunity to enjoy riding 3 lots on our hill, loop and flat gallop and looking after top class horses with plenty of chances to go racing at a variety of race meetings. 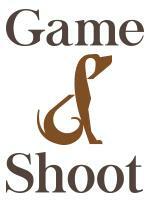 Applicants must ride well, be capable of all stable duties and work well within a large team . Previous experience in the racing industry is preferred however we also welcome applications from those with backgrounds in other equestrian disciplines looking for a change and the chance to transfer their skills to racehorses. We can offer good regular hours where all over time is paid, great accommodation in shared 3/4 bedroom house if required, plus excellent wages and pool money. All staff have alternate Thursday afternoons off. Good shared accommodation in 3 or 4 bedroom houses close to the yard. Excellent bonuses, Employee of the month award, chance to attend a variety of good race meetings. 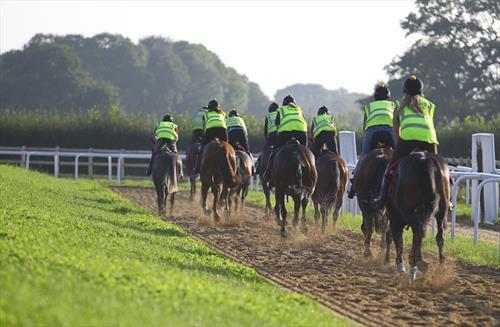 Top Jump Racing Yard with 126 horses in training and a large team of staff. 3 gallops in use with lovely scenery.